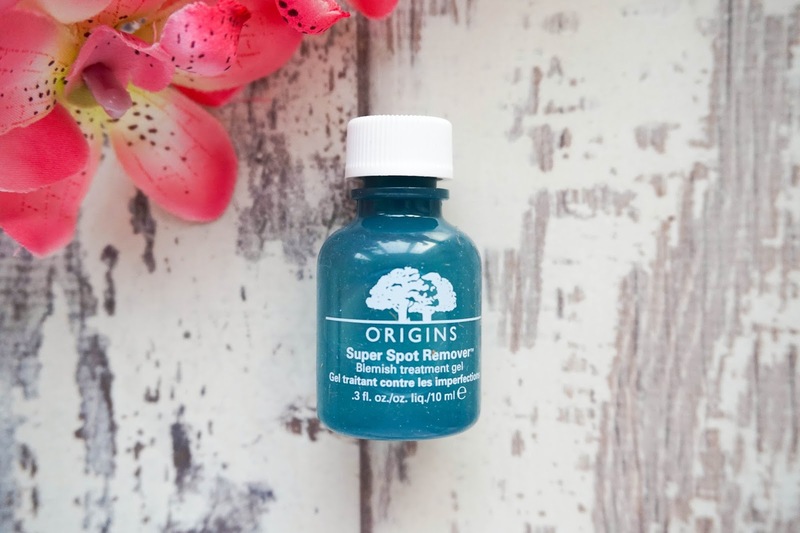 The Origins Super Spot Remover has become holygrail for me and something I will continue to repurchase, because let's face it when it comes to spot problems sticking to what works is always the way forward. I've briefly mentioned this spot saviour before but I'm only getting around to blogging about it now because I ran out and for some reason it took me a lot longer to repurchase it. Only now that I finally have it in my possession once again do I realise how much I've missed being able to use it regularly, so I thought it was about time I shared it with you. This tiny 10ml bottle is quite pricey coming in at £15 but my last bottle lasted me over a year so it's really not that bad once you think about it. Luckily I managed to snap this up on Feel Unique during on of their sales for £12.75 with a complimentary sample of the Origins GinZing Brightening Mascara and free delivery (what more could I ask for). The Super Spot Remover is perfect for applying to the spot directly in order to prevent it from getting any worse and also to help dry it out, leaving you skin clearer faster. I personally love using this before I got to sleep as I find it's the most effective way but if you need to use it during the day under your makeup that is also perfectly fine. 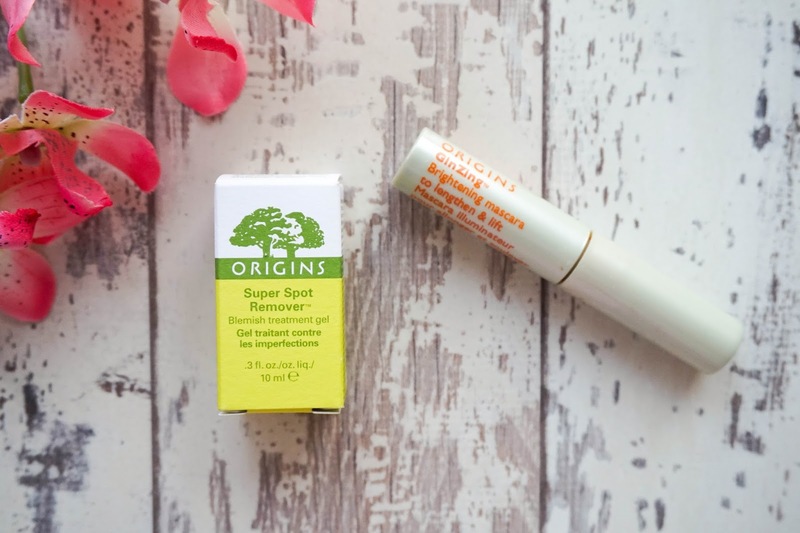 With a cotton bud I dab the tiniest amount of product to any spots that need clearing up and the rest is up Origins, as you start to feel a tingly sensation making you aware that the product is getting to work. For instant results it's best if you apply it just before the spots start forming, as in when you see a red spot slightly coming through because this way it really is like magic in a bottle. By morning all the red spots that might have started forming will have disappeared and I am one happy bunny. Now I've no experience when it comes to huge spots, as I usually suffer with those tiny pesky spots. For my needs this is perfect but like I said have no idea what it might be like on acne kind of spots for example. 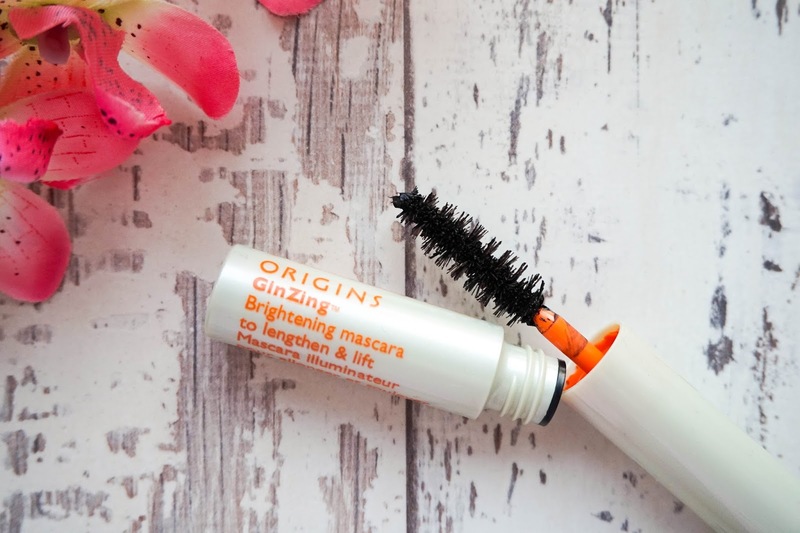 I wish I had of loved this sample of the GinZing Brightenig Mascara as much as I love the Super Spot Remover but sadly it just wasn't meant to be. Straight away from the minute I opened it up and saw the fluffy fibre wand I already had doubts, because I am definitely a plastic wand kind of gal. This just does absolutely nothing for my lashes as it doesn't hug or coat them well enough for added length, volume or a curl. 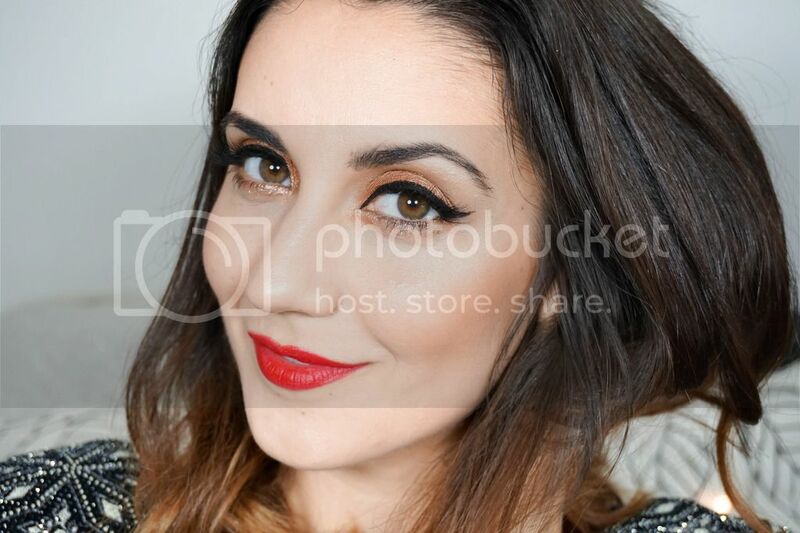 The difference between having this on and my natural lashes is very minimal, so personally it's just not worth going to the effort of applying it even if I am going for a minimal makeup kind of look. I can't say I'm disappointed with this as it was a free sample and to be honest I never associated Origins with great makeup products as I definitely know it well for its skincare. Have you tried the Origins Super Spot Remover or do you have other must have spot products to recommend to me?